booking is necessary. On request the boats can also sail during the week. Between Brivio and Imbersago it’s ADDARELLA sailing, a zero-emissions electric boat with 48 seats. aquatic flora and history. 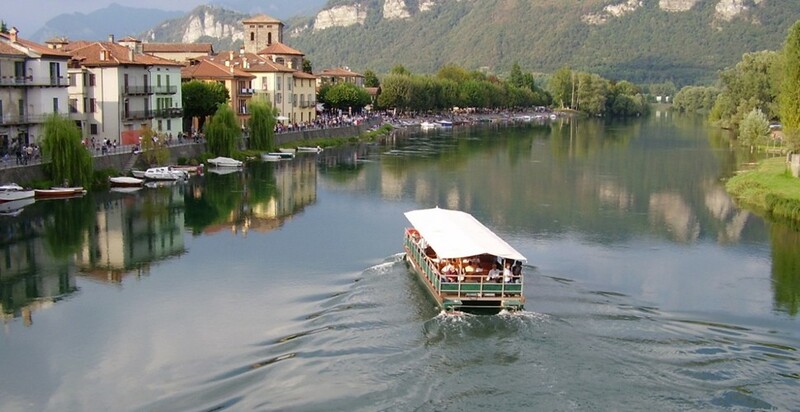 The ferry ride takes about an hour and reaches up to Brivio swamp. for special occasions, parties, events, meetings.